Texas Master Plumber is Houston’s Best Choice for Plumbing Repairs. At Texas Master Plumber, a residential plumber in Houston, we offer the very best residential plumbing Houston. 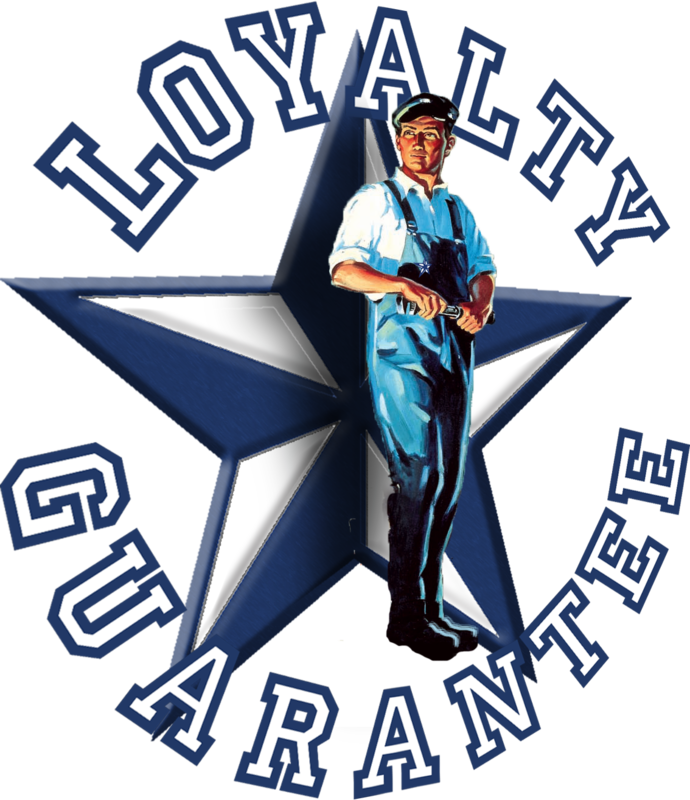 If you are looking for a qualified licensed residential plumber Houston, look no further. We understand that you need the best residential plumber Houston who will offer fast plumbing services and affordable plumbing too! Texas Master Plumber is a qualified plumber. Your Residential Plumbing Experts – Serving Houston and surrounding Areas. On Time Plumbing Service. At Texas Master Plumber, we pride ourselves in being on time every time. At Texas Master Plumber, we understand the value of your time and know that the last thing you want to do is wait on a residential plumber Houston to finally get there. Because we value your time and our commitment to customer service, you can expect us to be on time every time. We call every customer when dispatching the Plumbing Technician to your home so you don’t have to sit around and wait. We are your on time every time plumbing service! Contact us at 832 736-9561, today to schedule your on-time residential plumber Houston or a commercial plumber Houston for your business. Texas Master Plumber is a local company that services all of the Houston Metro Area including: Pearland Residential Plumbing, Alvin Residential Plumbing, Manvel Residential Plumbing, Missouri City Residential Plumbing, Stafford Residential Plumbing, Sugar Land Residential Plumbing, Richmond Residential Plumbing, Friendswood Residential Plumbing, League City Residential Plumbing, Webster Residential Plumbing, Dickinson Residential Plumbing, Kemah Residential Plumbing, Seabrook Residential Plumbing, Deer Park Residential Plumbing, Pasadena Residential Plumbing, La Porte Residential Plumbing, Galena Park Residential Plumbing, River Oaks Residential Plumbing, Katy Residential Plumbing, Piney Point Village Residential Plumbing, Bunker Hill Village Residential Plumbing, Hedwig Village Residential Plumbing, Bellaire Residential Plumbing, West University Place Residential Plumbing, and other Residential Plumbing areas. Texas Master Plumber is the solution to all of your residential plumbing needs.